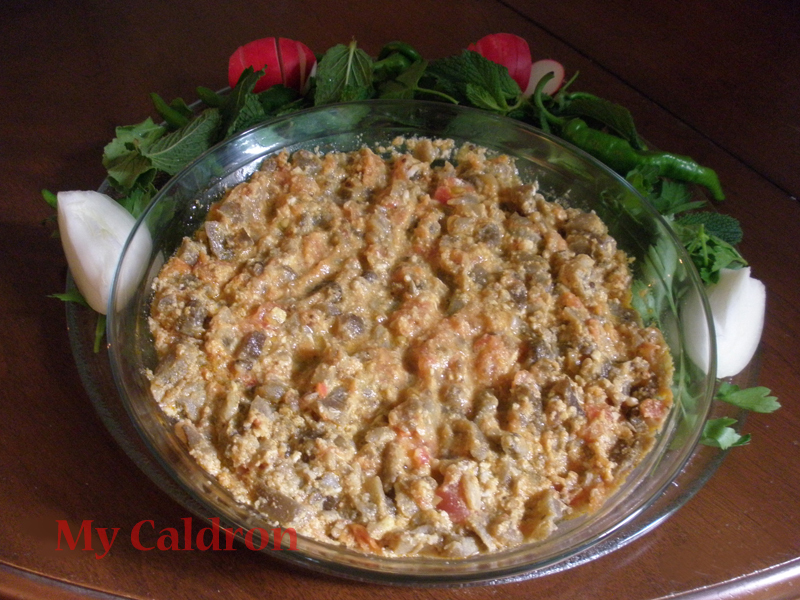 Mirza Ghasemi is a vegetarian dish from Gilan in Northern Iran, yet quite popular through the country and beyond, especially as a tasty side dish. 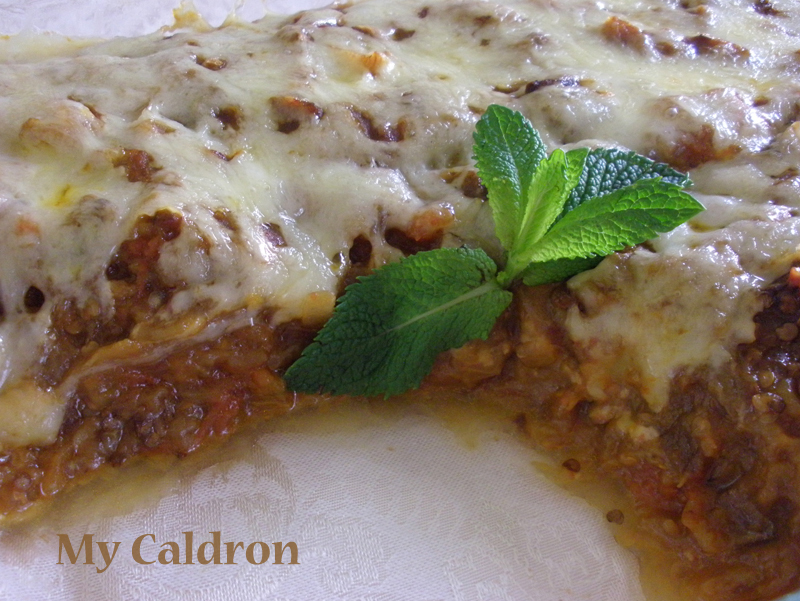 Made traditional way, the recipe contains only four ingredients (eggplants, tomatoes, eggs, and garlic). The real trick however in making a remarkably authentic Mirza ghasemi is to making this casserole-like dish taste and smell, partially or totally smoky! And that has to do with how you cook your vegetables. So, let’s get started! Eggplants, 4-5, small. Tomatoes, 4 large. Garlic cloves, 5 (use more if you like garlic or less if you don’t). Eggs, 4. Oil, 3 tbs. Salt and pepper to taste. Method: Grill pierced eggplants and whole tomatoes on a barbecue grill – ideally on charcoal, till skin is burned and inside is well cooked. Obviously eggplants require more cooking time. Cut off the two ends of garlic cloves and place them on the barbecue grill with the skin on and grill them for a few minutes as well. 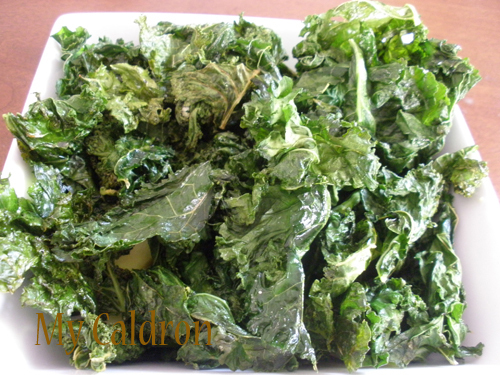 Remove your vegetables, as they are sufficiently cooked and set aside to cool. 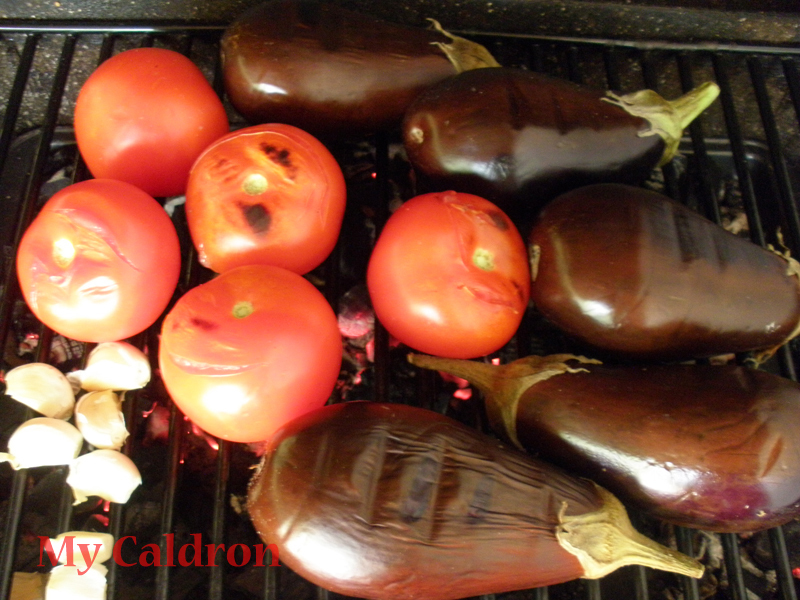 Note that it is customary to grill and “smoke” the eggplants, but I have figured smoking tomatoes add to the delicious taste of Mirza ghasemi. My friend has discovered and kindly tipped me preparing garlic the way I just mentioned is magical! It truly is, you just have to be careful not to burn it. And while you are at it, make lots of smoked garlic and use them in your jar of olive oil along with fresh herbs and red chili pepper. Using a cutting board, remove the eggplants’ skin and cut the eggplants in tiny pieces, sprinkling salt all over. Set aside. Do the same with the tomatoes. Skin the smoked garlic, and smash it. In a skillet sauté the smashed garlic in hot oil for a couple of minute over medium heat. Add eggplants and sauté for ten minutes or until light brown. Add chopped tomatoes, and stir another 3-4 minutes. Taste for adjustment. Then cover the lid, reduce the heat and let it cook for 15-20 minutes. At the last stage, remove the lid, break the eggs, immediately maximize the heat, stir thoroughly. You could add black powder pepper if you like. 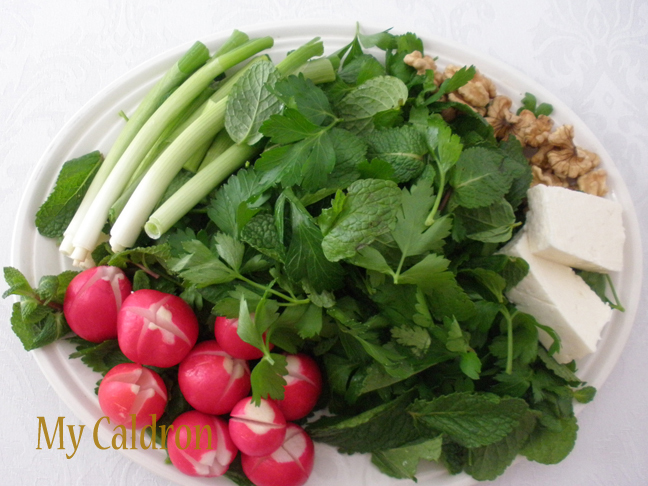 Mirza ghasemi is traditionally eaten with plain rice, kateh style. 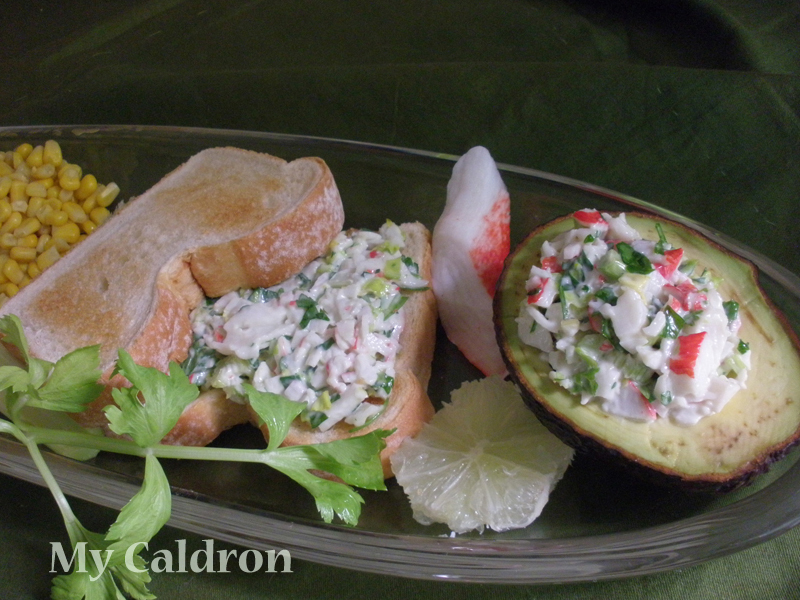 Crab Salad, often eaten as sandwich, is definitely a summer delight because it is so simple to make and made mostly of refreshing ingredients. It is also among the salads that is made of almost any vegetable and herb – depending on your taste – you could mix the cooked cooled crabmeat with onion, bell pepper, lettuce, vinegar, basil, chervil, coriander, even hazelnuts and boiled egg. 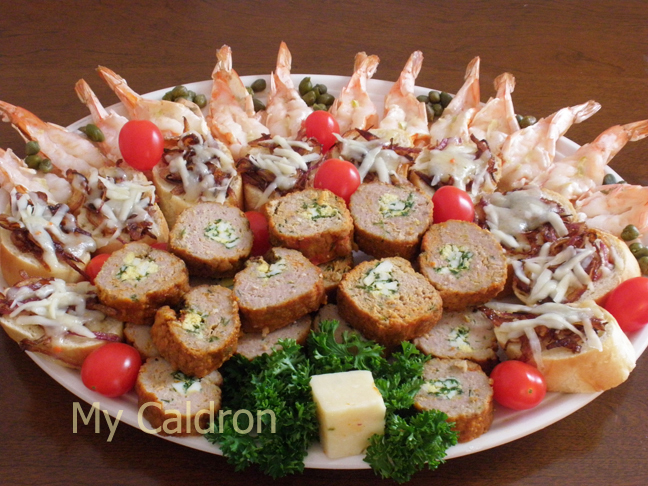 Here is my selected version of crab salad. I love it and actually crave it as soon as it feels like summer out there! A plate full of seasonal herbs, fresh walnuts and cheese- an unbeatable Persian treat when accompanied with hot barbari bread and a large glass of tea! 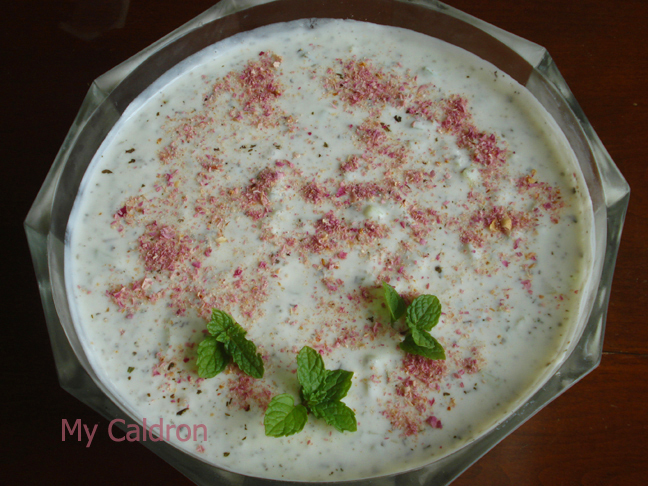 Maast-O-khiyar: Grated cucumber and yogurt, mixed with salt, black pepper and dried mint powder, and topped with dried rose powder: a perfect combination of tastes, aroma and color and a savory companion of many Persian foods.